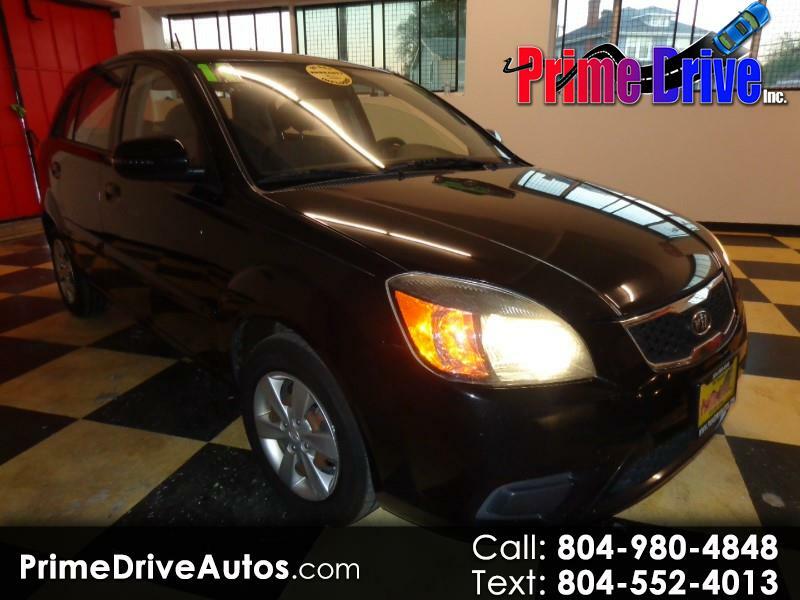 Visit Prime Drive Inc online at primedriveautos.com to see more pictures of this vehicle or call us at 804-980-4848 Or Text us at 804-552-4013 today to schedule your test drive. VIRGINIA DEALER ALL SALES EXCLUDE $175 PROCESSING FEE AND TAX, TAG, AND LICENSE.. Message: Thought you might be interested in this 2011 Kia Rio5.